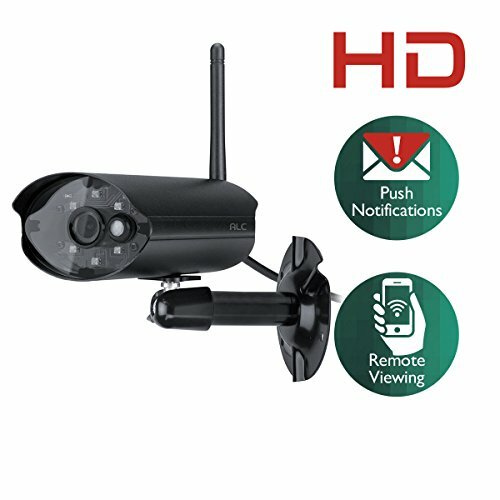 Wi-Fi Cloud-Based 2K HD Video Camera for Home and Business Monitoring – Cloud Recording, High Quality 2048p HD Video, Motion and Noise Detection, Mobile Alerts, Two-Way Audio, Digital Zoom, Night Vision – Watch from iPhone 6s/6s Plus/6/6 Plus; Galaxy S6/S6 edge/S5/S4/S3, Note 4/3; iPad Air 2/Air, iPad 4/3; iPad mini 3/2/1; and other Smartphones and Tablets. 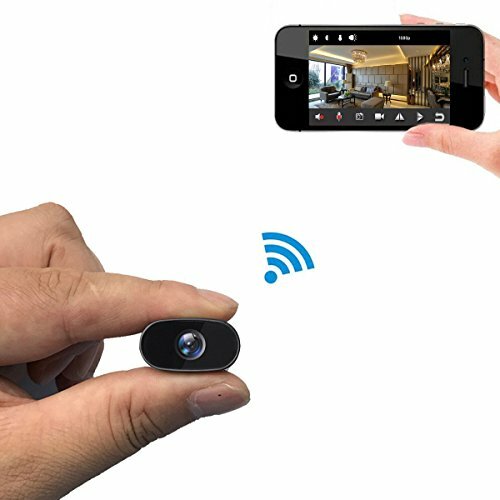 The mySight 2K is a cloud-based camera that connects to your phone wirelessly through a mobile app. Watch your home live while you are away and share footage with your friends on Facebook, Twitter and Instagram. Use the built-in microphone to communicate with two-way audio. Monitor your home safely with professional, bank-level encryption through the Cloud Storage Program. Intelligent alerts and notifications allow you to receive updates when there is movement or noise in customized detection areas. Free 10 second previews from alert allow you to understand what actually happened in the format of video clip. 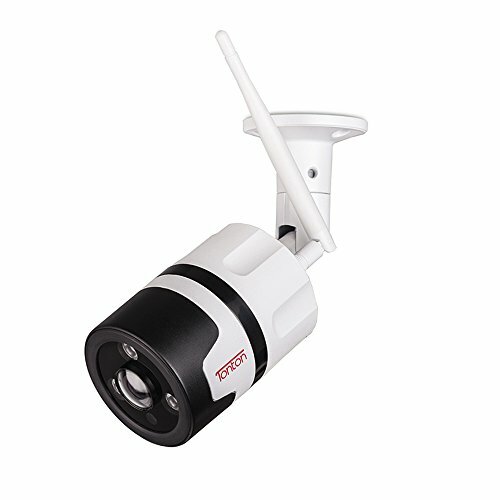 Introducing the world’s first 2K IP camera. Watch your home or business in premium quality 2K resolution HD video. Now with an impressive 140 degree field of view, 4x digital zoom, night vision and auto enhancement that adjusts to any brightness, the mySight 2K will give you perfect clarity. Elegant steel mounting makes the mySight 2K a subtle addition to any room. This unique design – inspired by that of a wine glass – comes with a user friendly setup. This simple 60-second assembly works to fit most surfaces, so you can comfortably monitor your home without worrying about where to place your mySight 2K camera. 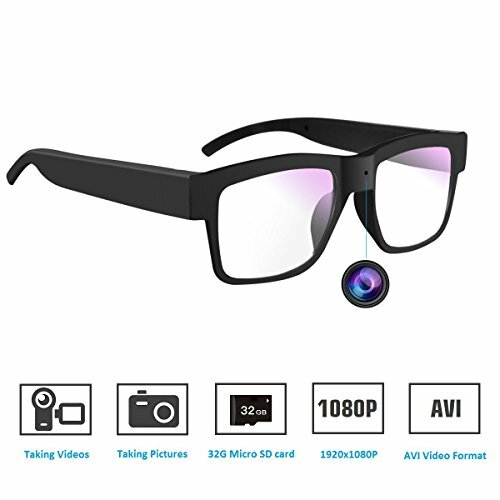 MONITOR YOUR HOME AND BUSINESS WIRELESSLY FROM YOUR SMART PHONE: The mySight 2K is a cloud-based home-monitoring camera that connects to your smart phone wirelessly through a mobile app. Keep an eye on your baby/pet while you are away, and share the footage with your friends on Facebook, Twitter and Instagram. Additional features include a built-in microphone for two-way audio that allows you to communicated with people near your mySight 2K. TOTAL VISUAL CLARITY: Watch your home or business in premium quality 2K resolution HD video regardless of what room you are monitoring. With an impressive 140º field of view you can capture even the biggest rooms. Get a closer look with 4x digital zoom or enjoy the luxury of night vision mode. Additionally, the mySight 2K comes with a unique auto contrast adjuster of HDR (high dynamic range) that adapts to any brightness. RECEIVE ALERTS THROUGH SMART MOTION & NOISE DETECTION ZONES: The mySight app alerts you when activity is detected on your device. Customize your preferred detection areas (within the field-of-view of your mySight 2K) so you can receive updates only when some things are detected within the specific location. This new technology possesses a self learning algorithm that trains your device to avoid going off at frequently repeated activities, like shadows or passing cars. SECURE AND FREE LIVE STREAMING SERVICE OPTIONS: Monitor your home safely with bank-level encryption through the Cloud Storage Program. 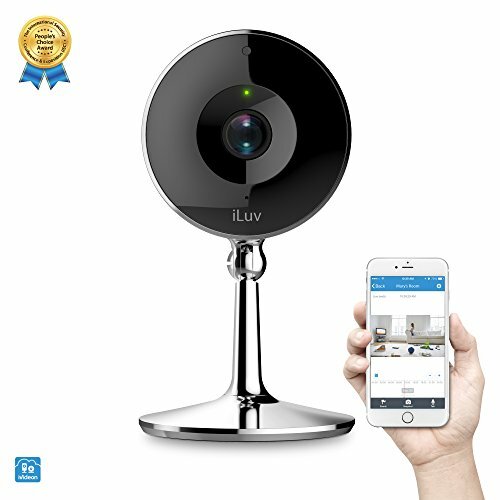 iLuv is offering a free cloud storage plan that sends you alerts any time motion or sound is detected, and allows you to store 10 second previews for up to 24 hours. And for those concerned with security, all data is professionally encrypted with bank level protection. 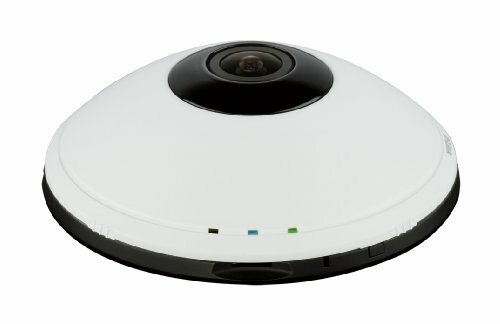 UNIQUE AWARD WINNING DESIGN, QUICK SETUP: Whereas most IP cameras on the market try to look “cool” the mySight stands out for its GOOD DESIGN Award winning elegance. A beautiful steel mounting makes the mySight 2K a subtle addition to any room no matter how fancy. 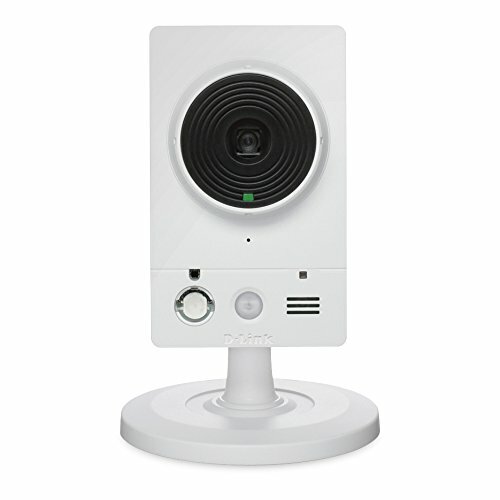 With a simple 60-second setup that can be mounted to most surfaces, you can comfortably monitor your home without worrying about where to place your mySight 2K camera.